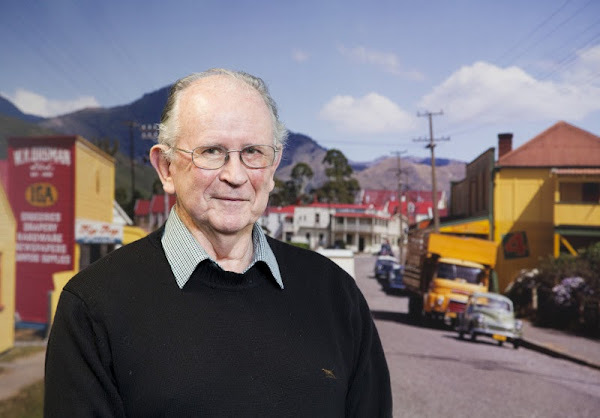 The National Library is thrilled to announce our selection of the New Zealand Poet Laureate for 2013-2015: Vincent O’Sullivan. One of New Zealand’s most significant literary figures, Vincent will be a superb voice of and for the nation’s poetry. The British critic Chris Millar recently wrote of O’Sullivan’s work, "You can’t ask much more of a poet than wit, profundity and elegance, and they’re all here in spades." While Vincent settles in, we welcome him to the site – here for him to use as he will for the next two years – with a poem from his most recent book, Us, Then. remnants from simple entertainments lost. they and these once met in civil ways. the trawl of stars from village and from city. watching the humans pass with almost pity. I agree with Chris Millar. "You can’t ask much more of a poet than wit, profundity and elegance, and they’re all here in spades." The poem is very beautiful. I like the idea of elegance arriving in spades.